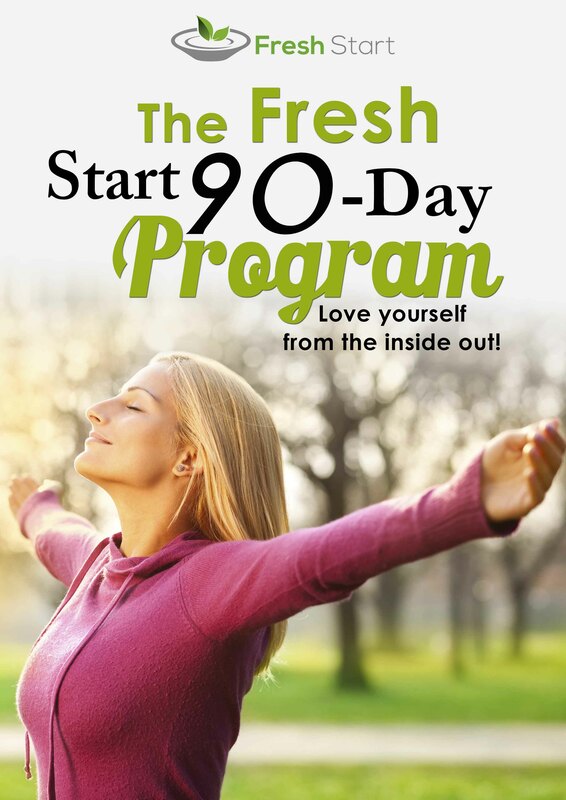 Get the Get started Guide, the Raw food Recipes eBook and the Green Smoothie for Health eBook for only $39. Normal price $51. 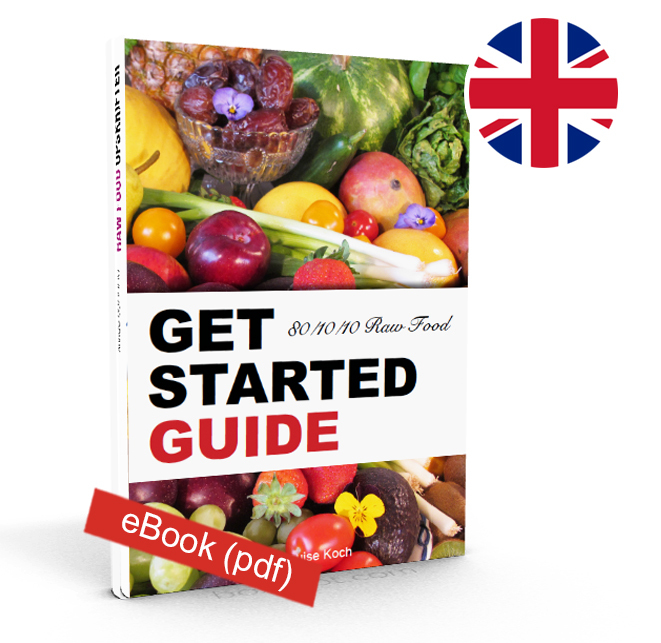 This easy ‘Get Started Guide’ gives you lists of what to eat and what not to eat, tips for shopping and food preparation, guidelines for calorie intake, easy recipes, tips for storage, cravings and ripening, meal suggestions and much more. 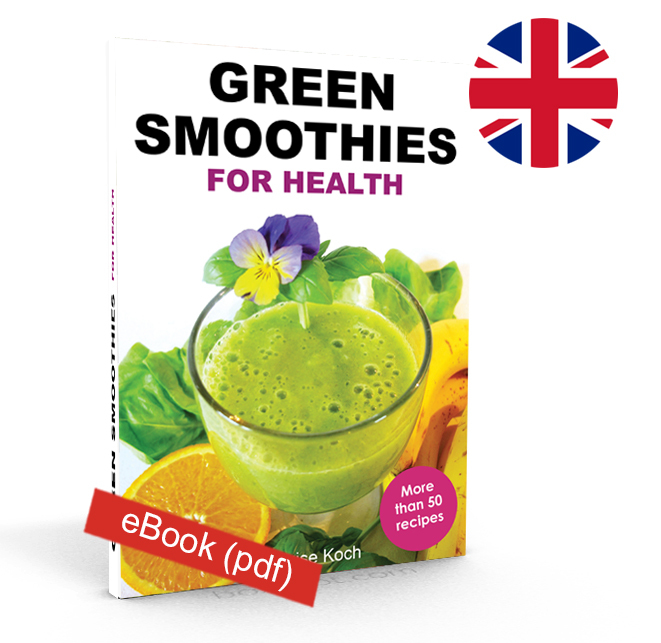 Green smoothies are a great addition to your diet whether you eat a raw or conventional diet. They taste great and are super easy to make so you get a daily boost of vitamins and minerals. Get started to day in an easy way. 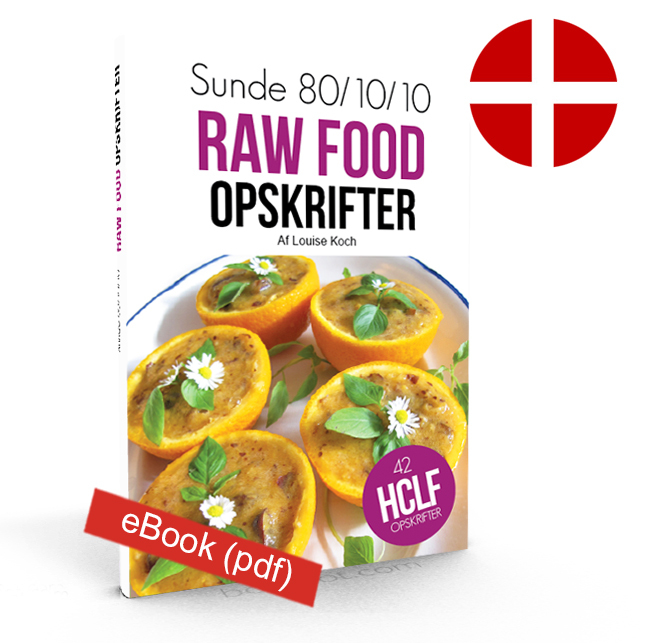 This eBook contains more than 40 super delicious raw vegan recipes that you can make at home. 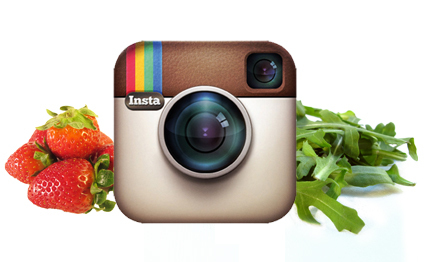 Learn how to make smoothies, salads, wraps, cakes, noodle dishes, cold soups and other 100% raw vegan dishes. Learn what I had to do in order to eliminate parasites and other unwanted stuff in my digestive system. 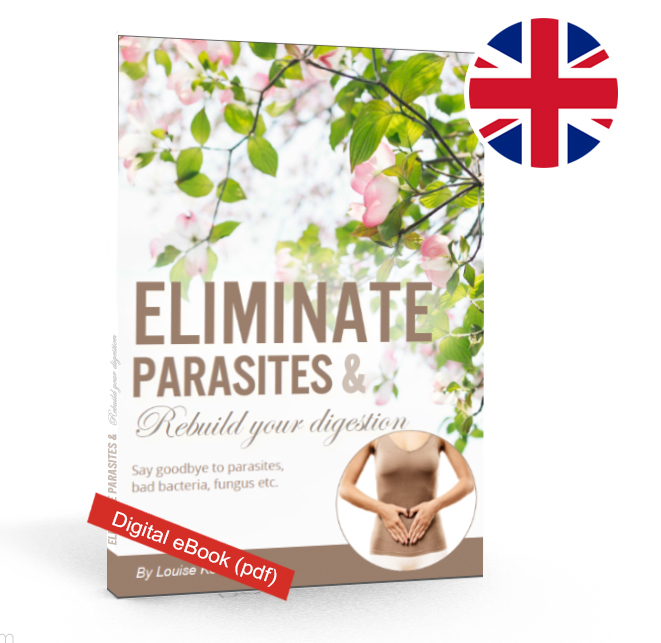 I also share tips, tests, tools, links and treatments that can help you deal with parasites and rebuild your digestion. Learn why we get ill and how the natural way of healing works. The author used to be really ill herself and in ten easy steps she takes you through the lifestyle and diet changes you need to make. Without medication, supplements or treatments. 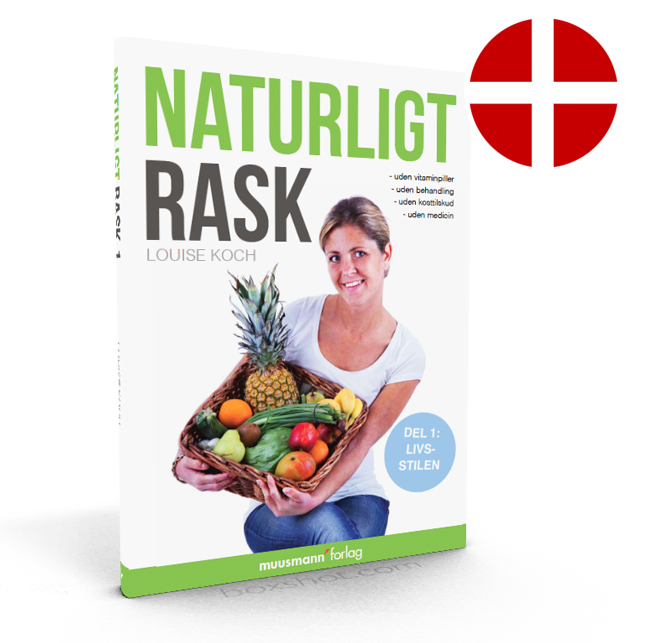 This book is in Danish. 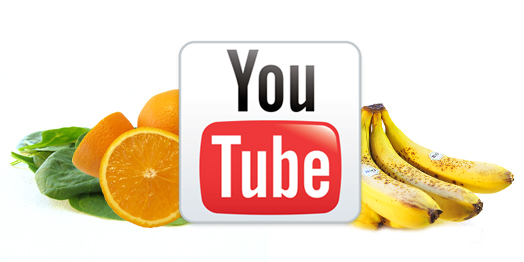 Learn all about the high carb low fat raw vegan diet also called 80/10/10 raw food. 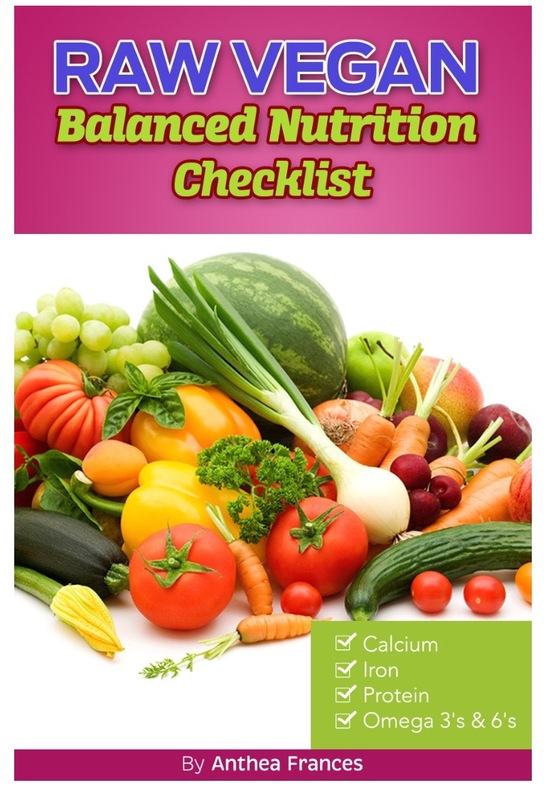 You will get meal plans, food lists, calorie intake charts, tool tips and ideas for shopping and ripening. Learn how to avoid dental problems, being a social outcast, handle cravings and heal specific diseases. This book is in Danish. Green smoothies are a great addition to your diet whether you eat a raw or conventional diet. They taste great and are super easy to make so you get a daily boost of vitamins and minerals. Get started to day in an easy way. 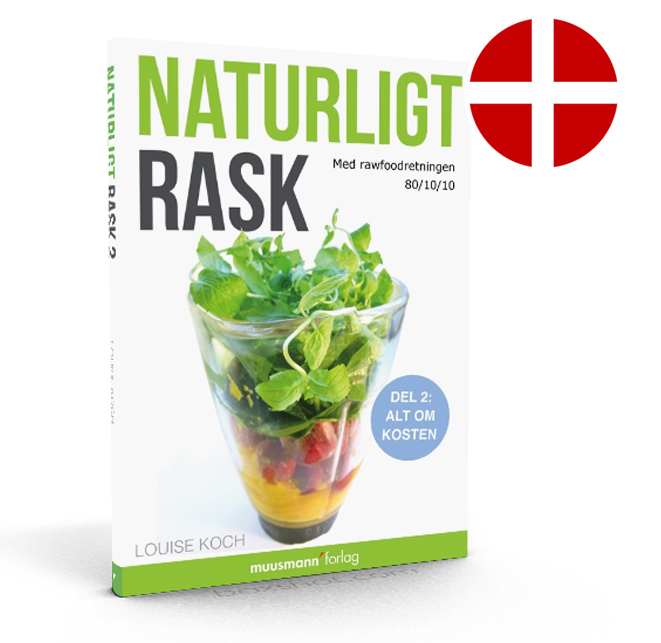 This version is in Danish. 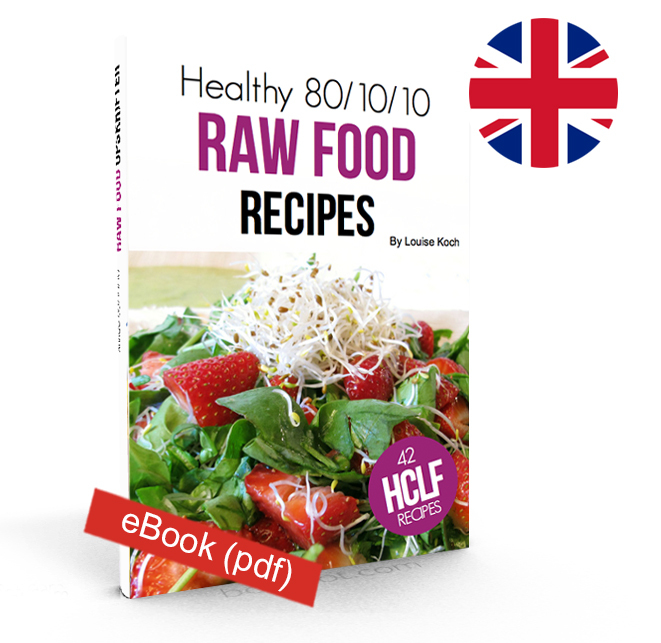 This eBook contains more than 40 super delicious raw vegan recipes that you can make at home. 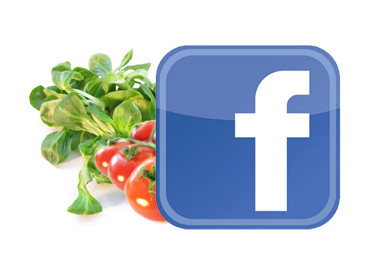 Learn how to make smoothies, salads, wraps, cakes, noodle dishes, cold soups and other 100% raw vegan dishes. This eBook is in Danish. Learn why we get ill and how the natural way of healing works. The author used to be really ill herself and in ten easy steps she takes you through the lifestyle and diet changes you need to make. Without medication, supplements or treatments. 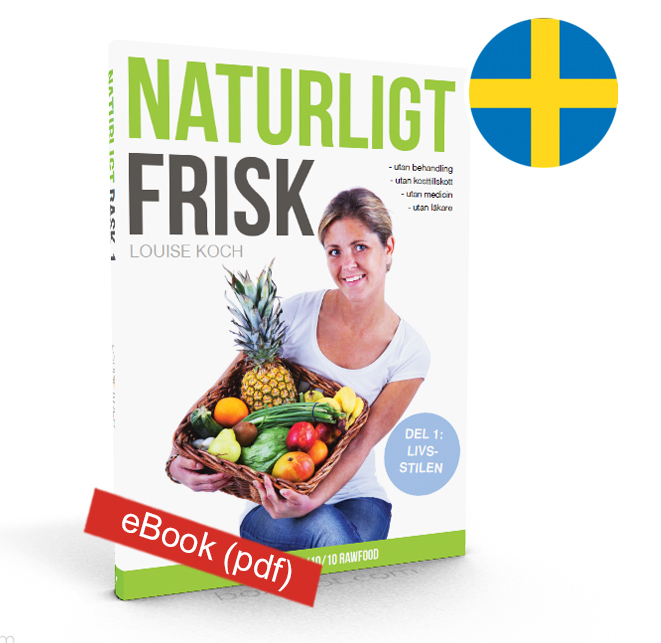 This eBook is in Swedish.